Soils and water are fundamental to our daily lives. We grow crops on the soil and irrigate them with water. Since most readily available fresh water is found in the ground, soil contamination and groundwater contamination are two sides of the same coin. 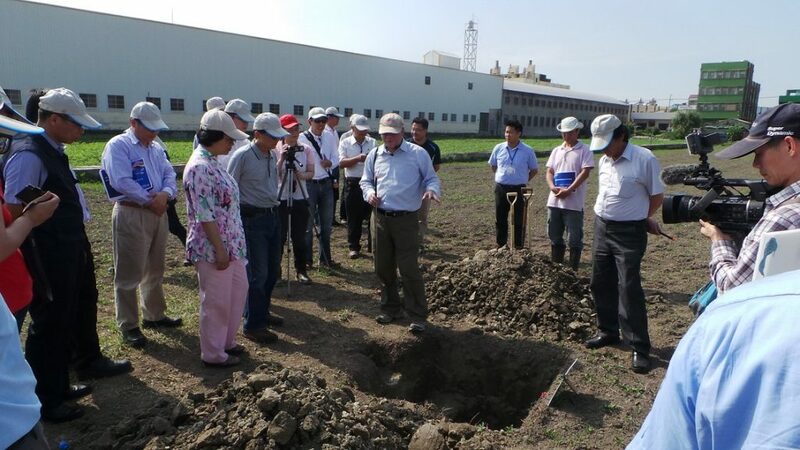 With rapid economic development, soil and groundwater pollution has become an increasingly serious challenge for many developing countries in Asia. Contaminated sites impact human health, particularly the poor, children, elderly and other vulnerable communities. Building upon a solid foundation of regional collaboration, the Ministry of Environment of the Republic of Indonesia invited U.S. EPA and the EPAT to conduct joint training and outreach at priority sites in Indonesia. 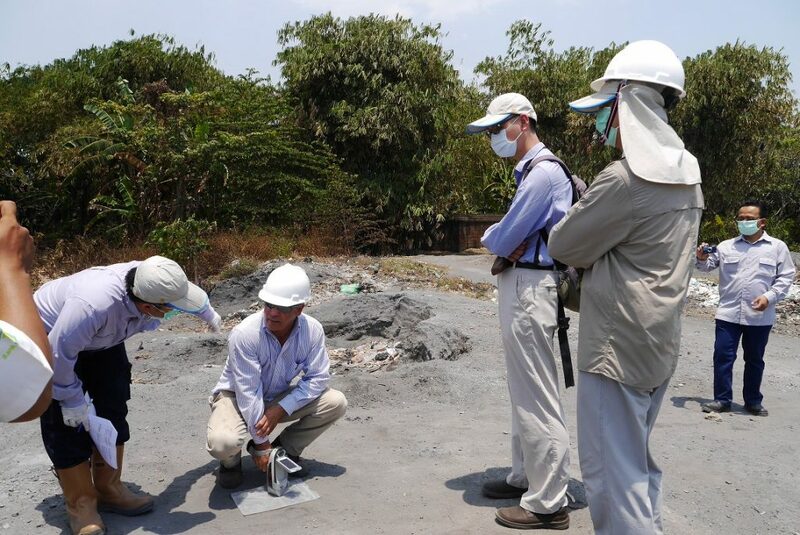 The joint team of US and Taiwan experts assessed a petroleum-contaminated site in Tarakan and a heavy-metal contaminated site in Tegal, Indonesia. Currently, the US, Taiwan, and Indonesia team of experts are working together to develop a work plan to clean up those problem sites. This is a great example of how collaboration under IEP is helping our international partners make steps toward cleaner and healthier communities. 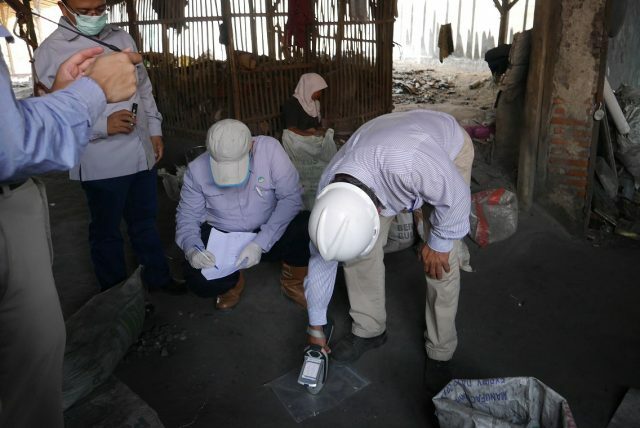 Although there is plenty of work ahead, IEP's regional partnership addressing contaminated sites has the potential to affect millions of people in communities across Asia.